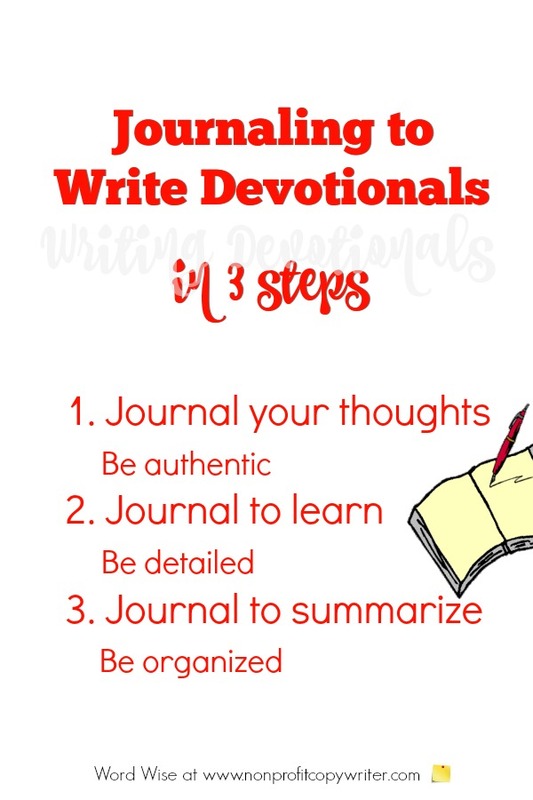 You can use journaling to write devotionals for your blog or your ministry. Journaling is a personal record of your thoughts. It's a way to capture your ideas on paper, process them, and then use them. You may already use journaling in your personal life to record the ways God speaks to you and how you respond and grow. But you can also use journaling as the basis for written content. Journaling can be an important part of your writing process. Why Use Journaling to Write Devotionals? As a Christian writer or a ministry leader, you have a wonderful opportunity to combine your communications with ministry. 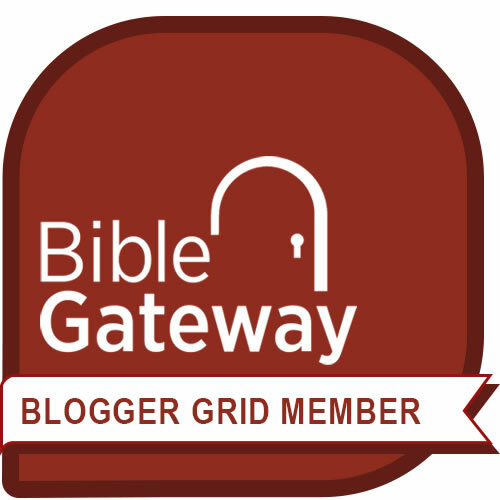 You can infuse your written content with biblical principles. One of the best ways to do that is devotionally. Like storytelling, devotional writing is personal. It allows you to connect to your reader in a deeper way, as an individual, than by merely sharing simple information. In using devotional content, you can reinforce and even teach principles to your readers. How Can I Use My Journaling to Write Devotionals? Pre-writing is a key part of the process of writing well. Journaling is a big part of pre-writing. I journal about a topic in three steps. When I do a good job here, then writing the devotional is much easier. At first, I "journal my thoughts" - I simply get my ideas about a topic out on paper. I don't self-edit. By journaling about the topic, I am able to "own" it. I come to identify with it. That tears away the layers of assumption and injects authenticity into the writing. Journaling about a devotional topic reveals truth to me about myself. In this next step, I "journal to learn." As I re-read the content I have accumulated, I find some holes. Sometimes I need some more information or facts about the topic. Other times I need to understand the biblical principles better. I may need examples, stories, and sensory details to illustrate truths. I dig into scripture and journal about what I learn. Finally, I "journal to summarize." At this point, I usually have a lot of content, including my journaling responses and information I have gathered. I organize that material and identify biblical principles. I summarize different points to make about those principles. Now You're Ready to Write a Devotional! What makes a devotional unique is that it is short. It focuses on one principle. It uses an illustration to help the reader understand the principle. And it has a takeaway - a way for the reader to use the information. Given that approach, it's not hard to see how journaling can help me write devotional material. What it boils down to is listening to God as He speaks to me about a particular truth or biblical principle. I record what I learn. Then I process it, write it, and share it with others. Use this special writing guide, Writing Devotionals That Stick, as you walk through the process of writing devotionals. Get a free excerpt here. What Makes for Good Christian Writing?